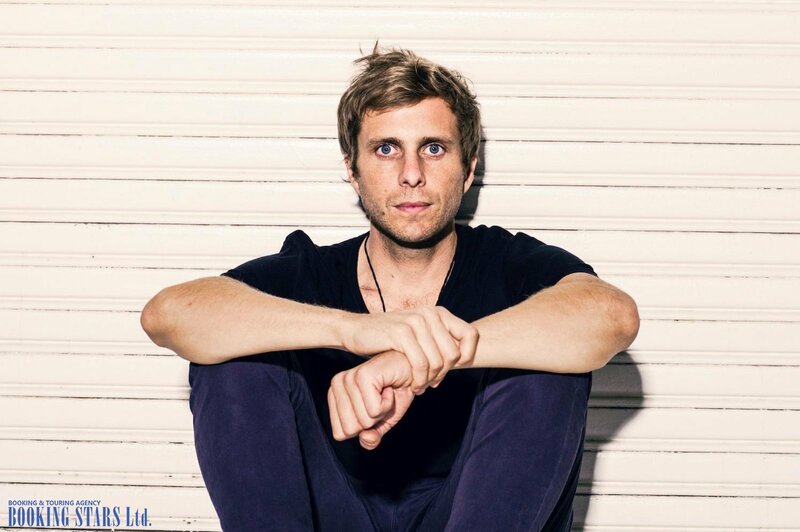 The founder of AWOLNATION, Aaron Richard Bruno was born on 11 November 1978 in Westlake Village, California. 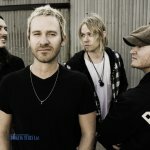 Before starting his own project, Aaron performed with the post-grunge band Home Town Hero, an indie-rock group Under the Influence of Giants and a few other bands. In 2009, Red Bull Records offered Bruno a chance to use their LA recording studio free. 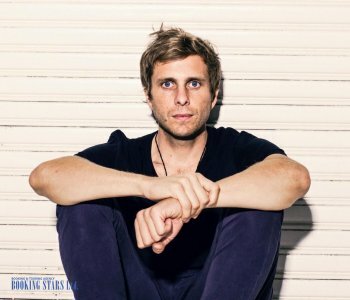 Aaron took full advantage of the opportunity and recorded several songs for his new project AWOLNATION. The name came from Aaron’s high school nickname. Friends called him AWOL for his habit to leave without saying goodbye. In 2010, AWOLNATION recorded its first EP Back from Earth. Almost a year later, the band released its debut LP Megalithic Symphony. Even though the group had several members, Aaron wrote and performed the majority of the songs. The debut was very successful. The album made it into many charts. It reached the 84th spot on Billboard 200 and the 9th position on Billboard Independent Albums. The LP conquered the world music arena, reaching the 57 position in Austria, and the 179th place in the UK. One and a half years after the release, the album sold more than 1 million copies in the USA and became platinum. The lead single from the LP “Sail” was released in January 2011. It was also featured in the band’s first EP. The song debuted on the 89th spot of Billboard Hot 100 and stayed there for 20 weeks. A year later, the single entered the chart again and reached the 17th spot. In total, the song spent 79 weeks on the chart. It was the second best result in the history of Billboard Hot 100. “Sail” became the band’s most successful song to date. It conquered many charts and earned a huge variety of platinum certificates in many countries. The song became a soundtrack for several video games. It was played in a few movies, became part of several commercials and appeared in soap operas. The overwhelming success allowed the band to perform at music festivals and tour the country. Even though the band has a very busy schedule, it was still possible to book AWOLNATION for private events. 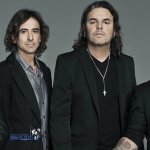 In 2012, the band released the next EP, I've Been Dreaming, which featured three new songs and live performances of the band. 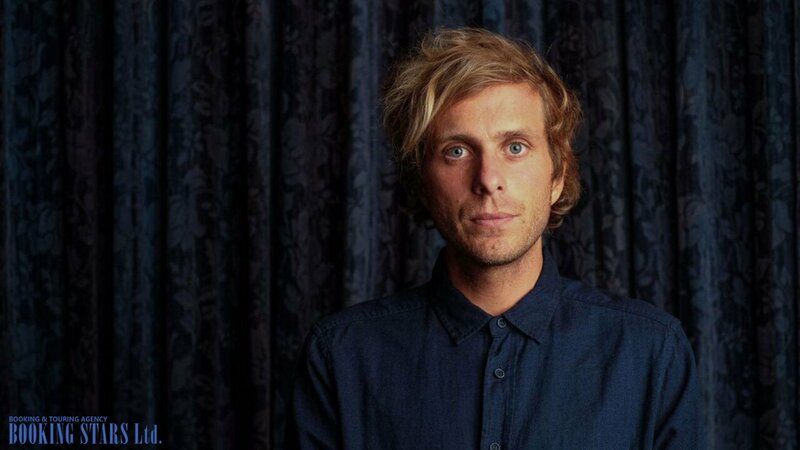 In 2013, AWOLNATION released two new singles "Some Kind of Joke" and "Thiskidsnotalright". The former became the part of the soundtrack to Iron Man 3 and was featured in the album Iron Man 3: Heroes Fall (Music Inspired by the Motion Picture). The latter song appeared in the game Injustice: Gods Among Us. 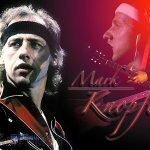 Shortly the group started working on a few albums but its release was delayed a few times. 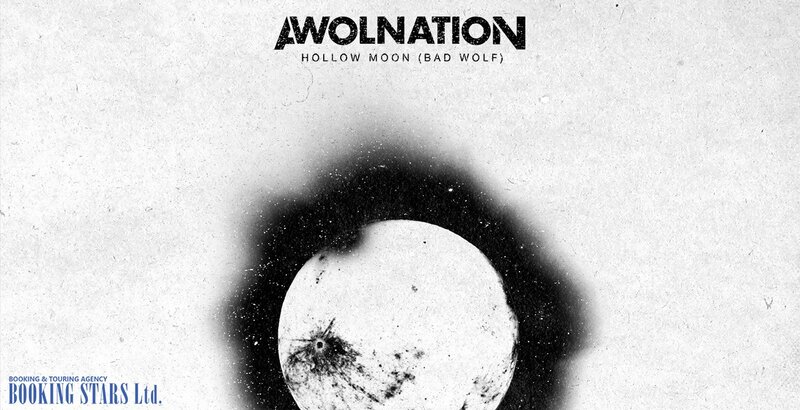 At the beginning of 2015, AWOLNATION released a lead single from the second LP, "Hollow Moon (Bad Wolf)”. The song topped US Alternative Songs chart. A few months later, the second LP Run came out. However, the majority of critics didn’t approve the album. In July, the band released an alternative version of the second LP called Run (Beautiful Things). Then they went on a supporting tour. In October 2017, the band released a new single “Passion” from the upcoming LP. The album itself came out in February 2018. Here Come the Runts reached the 20th spot of Billboard 200.